If the printer you use for conversion doesn’t support PostScript, you’ll only end up with a text file called MyReport.txt (following the example above) containing an error message. 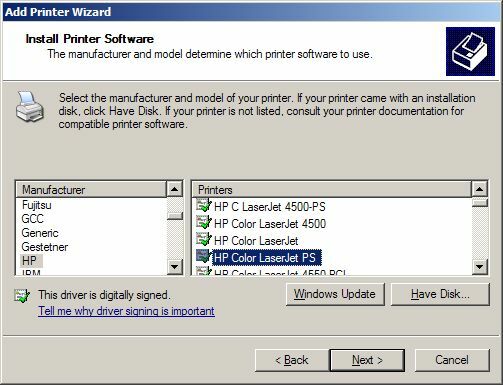 Change to a different printer to avoid this – alternatively install a fake printer (see next section) to get a compatible driver. In short, add a new local printer on LPT1: – don’t search for PnP printers – using a random printer driver with PS in the name (I used the HP Color LaserJet PS – I’m not sure if a non-color printer would work, too), and don’t print a test page. It would probably be possible to share this printer with a network and have everyone install it to have a unified way of printing on a set of computers, but I haven’t tested this. 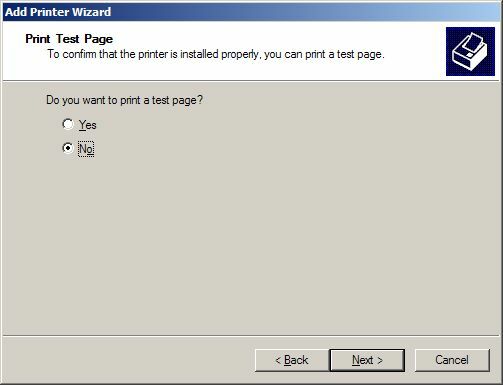 ..but the application still tries to print to the default printer. Have I missed something? I have tried using the dummy printer from Word, and it seems to work just fine, so I’m wondering if the code is somehow “missing” the dummy printer. Any help would be very gratefully accepted! The NetworkPrinter function tries to detect which port the printer is on and set the printer string accordingly. 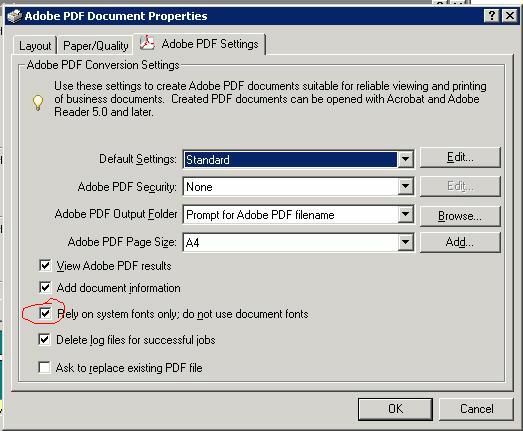 If the string doesn’t resolve to a proper printer (“PS_Printer on PS_Port”) it will use the default printer. Alternatively you can of course set .ActivePrinter = “PS_Printer on PS_Port” directly – the NetworkPrinter is more for when you use a physical printer which may or may not be on the same port on each computer in a network. You, sir, are a champion among men.